Welcome to the Guernsey Press Company Ltd, publishers of the Guernsey Press and Star, the only daily newspaper published in Guernsey in the British Channel Islands. for a relatively small island, this island probably has the most websites of any island in the world. 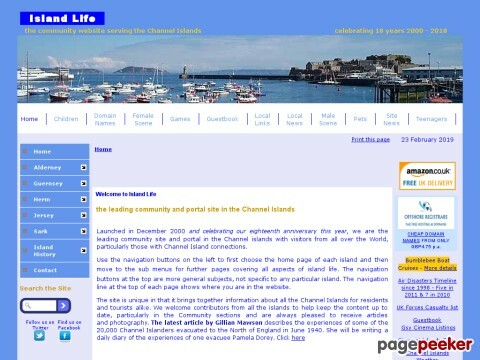 Visiting Guernsey by a Boat?